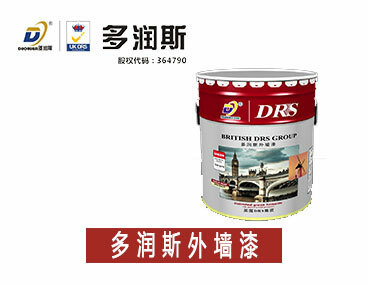 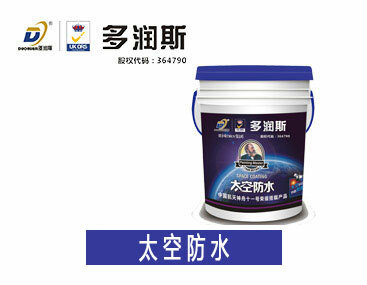 Doruns exterior wall paint, with the function of releasing negative ions, super self-cleaning anti-pollution, dust, oil, etc. 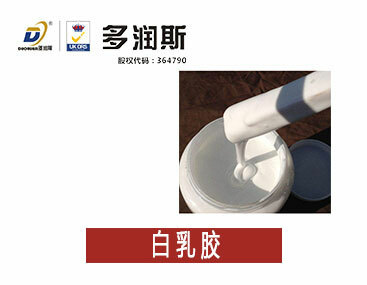 can be easily clean under the rain washing, the wall has been as long as new, avoiding the trouble of manual wiping. 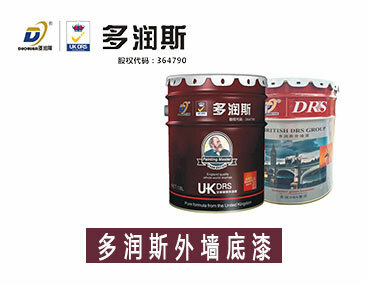 It is applicable to all kinds of residential buildings, office buildings, hotels, factories, schools and other high-demand new construction projects and old wall innovation projects.